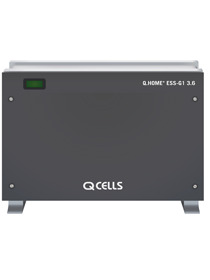 This part is made up of the following items: 1 x SE-5000H SolarEdge 5000W 1ph Inverter HD-Wave 1 x SE-STI-S4 StorEdge DC Interface S4 for HD Wave with LG Chem RESU HV 7 & 10 A groundbreaking SolarEdge HD-Wave inverter matched with an S4 interface for compatibility with the hotly anticipated LC Chem HV range of 7 and 10kWh. 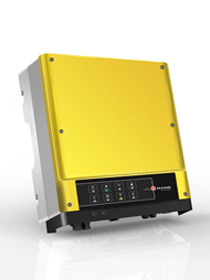 The maximum PV yield delivered by the inverter is ideal for making the most of the energy capacity of the LG Chem range. 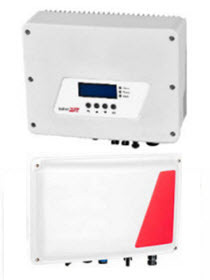 Complete your system in the Segen designer: choose ‘Full Hybrid’ to match this combination against your PV array.